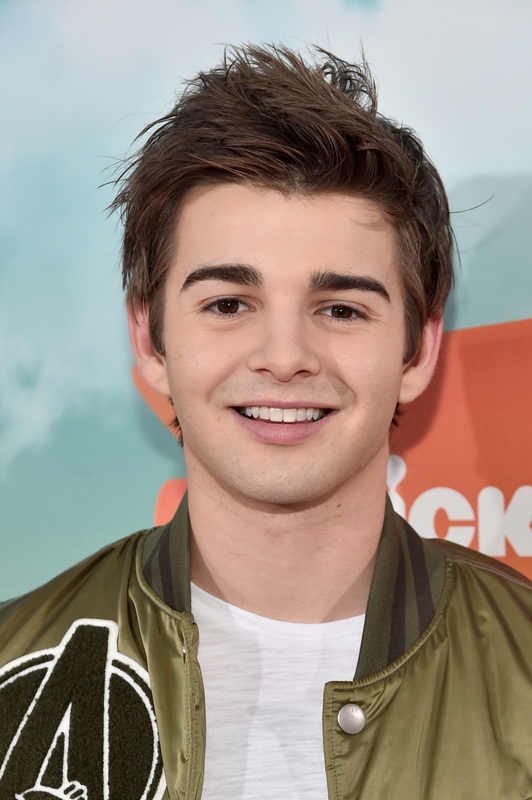 Join Jack Griffo “Max” from The Thundermans at Kidabaloo, a fun-filled day for the whole family! Enjoy superheroes, princesses, moon bounces, Magician Chad Juros, a circus, live animals, petting zoo, pony rides, face painting, games, crafts, live entertainment and more! Get the kids out of the house and in to Kidabaloo on February 25th, 2017. Exclusive VIP early entrance: 11a.m. to noon. Guaranteed Meet & Greet with Jack Griffo including a professional photo that you can download, signed photo, lunch and early admission to Kidabaloo. Best known for his role on the hit Nickelodeon series, “The Thundermans,” Jack Griffo has continued to raise his profile in the young hollywood realm since the series’ 2013 debut. The superhero live action comedy was created by three-time Emmy award winning producer and writer Jed Spingarn, and follows your typical American suburban family who also happens to have astounding superpowers. Up next, Griffo will be seen starring opposite Burt Reynolds and Amy Smart in film project, “And Then There Was Light.” His extensive list of previous credits include “Henry Danger” (2016), “NCIS: Los Angeles” (2016), “Sharknado 3: Oh Hell No!” (2015), “Splitting Adam” (2015), “Jinxed” (2013). Jack was nominated for ‘Favorite Actor’ at the ‘Nickelodeon Kids Choice Award’ in 2014 and 2016.